This online shopping infographic outlines the main ways in which the internet has affected current retailers and what this means for their future. 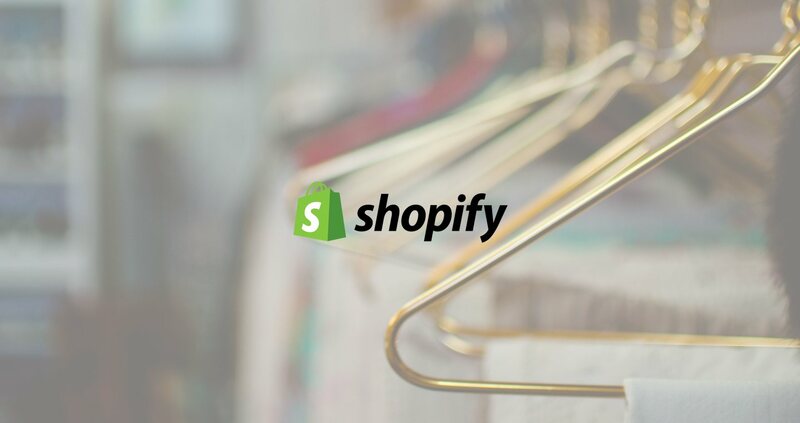 If you own an e-commerce business, then you’re probably curious about know other Shopify shops engage with their visitors. Are they using chats? Pop-ups?